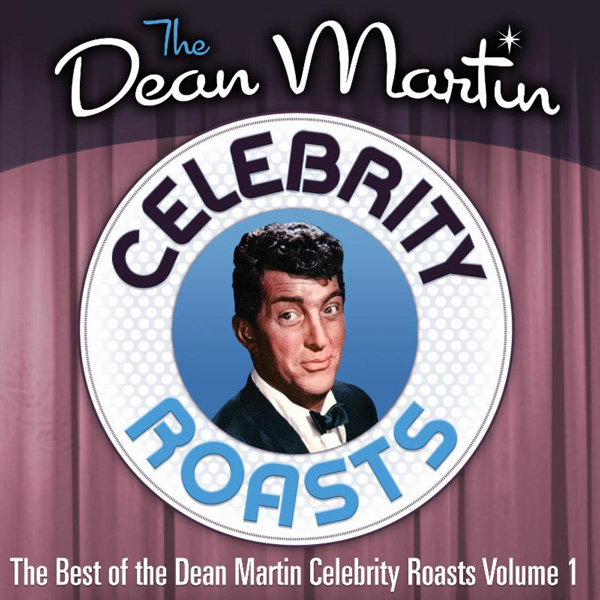 This trio of classic comedy "The Dean Martin Celebrity Roast" Volumes 1-3 comes to digital for the first time. A new generation gets an opportunity to watch the hilarious celebrity roasts which inspire the Comedy Central Celebrity roasts. 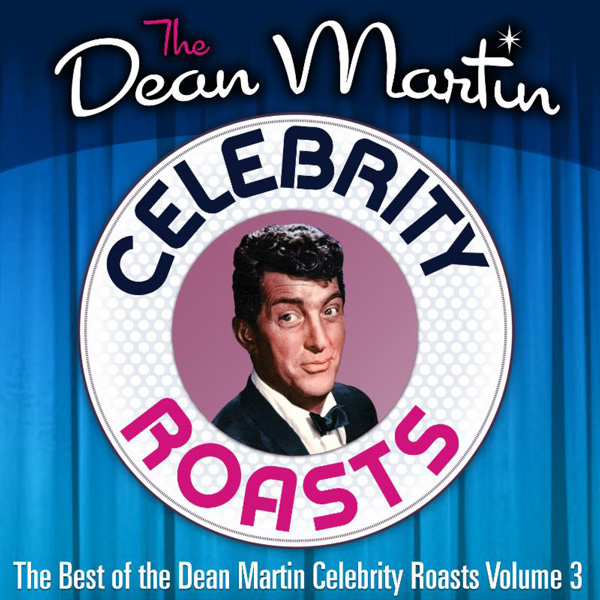 This fall, Dino goes digital with "THE BEST OF THE DEAN MARTIN CELEBRITY ROASTS: VOLUMES 1-3." Never before released on any digital platform, the Roastmaster General will be available exclusively on iTunes beginning Dec. 11, with three "Best of" compilation releases priced at $14.99; individual episodes will be available for $1.99 each. The classic TV archivists at Time Life will release additional digital content throughout 2018 and beyond. What originally began as one-off specials to boost ratings for his variety show, "The Dean Martin Celebrity Roasts" evolved into a fixture on NBC's Thursday night lineup from 1973 to 1984. Across those 11 years, Dean, Rat Pack Royalty and his panel of celebrity pals successfully ridiculed, embarrassed and made fun of Tinsletown giants like Johnny Carson, Bob Hope, Lucille Ball, Jackie Gleason, Don Rickles and Martin himself, to name a few, and America ate it up. Anybody with thick skin and a good agent was fair game, and Martin was a legendary ringleader who set the tone and encouraged the freewheeling spirit that makes these roasts still so fascinating, even decades later. 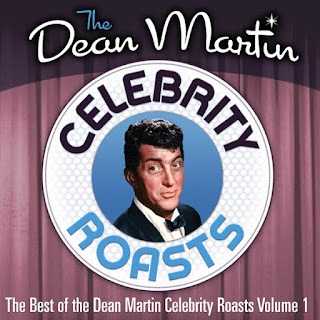 Each volume of "THE BEST OF THE DEAN MARTIN CELEBRITY ROASTS" features 9 uproarious episodes. 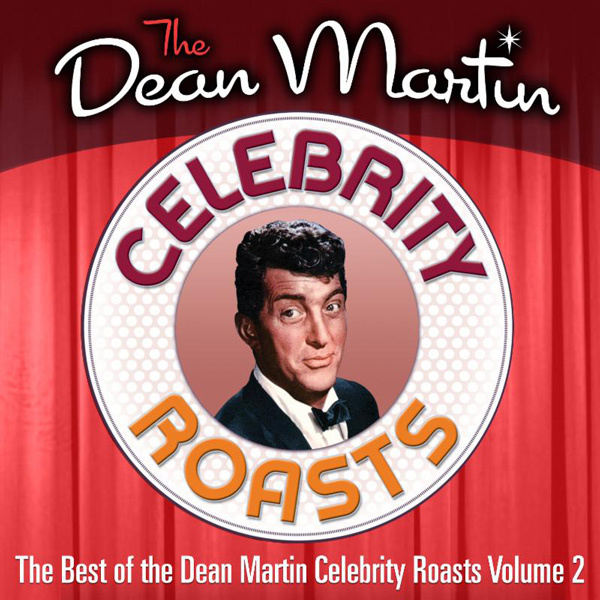 VOLUME 1 features complete and unedited roasts of Bob Hope, Sammy Davis Jr., Telly Savalas, Michael Landon, Angie Dickinson, Joe Garagiola, Peter Marshall, Joe Namath and even a roast of Dean Martin. VOLUME 2 includes roasts of Lucille Ball, Jackie Gleason, Betty White, Ted Knight, Jimmy Stewart, Valerie Harper, Danny Thomas, Dan Haggerty and Suzanne Somers. VOLUME 3 features Muhammad Ali, Redd Foxx, Evel Knievel, George Burns, Dennis Weaver, Gabe Kaplan, Jack Klugman, Joan Collins and the second roast of Michael Landon. Home viewers are sure to howl over the bashing and basting of so many celebrities by a spectacular array of the day's top personalities. "THE BEST OF THE DEAN MARTIN CELEBRITY ROASTS: VOLUMES 1-3" joins "THE BEST OF THE CAROL BURNETT SHOW, VOLUMES 1-4" also available on iTunes; and, throughout 2018, Time Life will release additional TV classics on the platform.